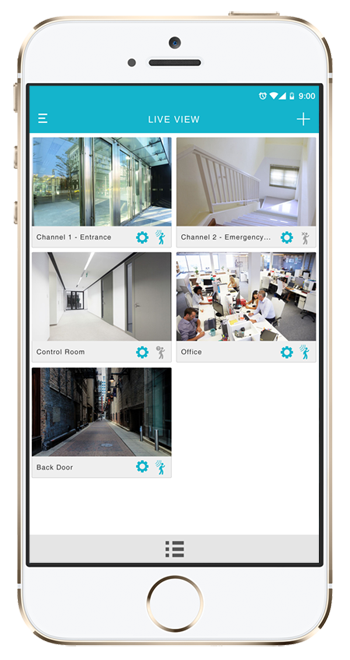 The most seamless door lock installation yet and take control of the access via your smartphone with TimeTec Access! The BLE-5 from TimeTec combines door access peripherals with TimeTec Access App to provide you with the convenience of unlocking your doors through your smartphone using Bluetooth Low Energy (BLE) with permanent Internet connectivity, and get all the activities of the door in real time for transparency and extra security. TimeTec Access turns your smartphone into a smart key fast and affordably. 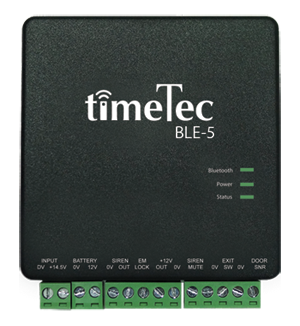 The BLE-5 is easily installed without interrupting the aesthetics of your space and compromising the security aspect of your premises. And best of all, you are presented with many choices to unlock your doors. Voice, QR Code, Tap or Auto Unlock, pick your choice! 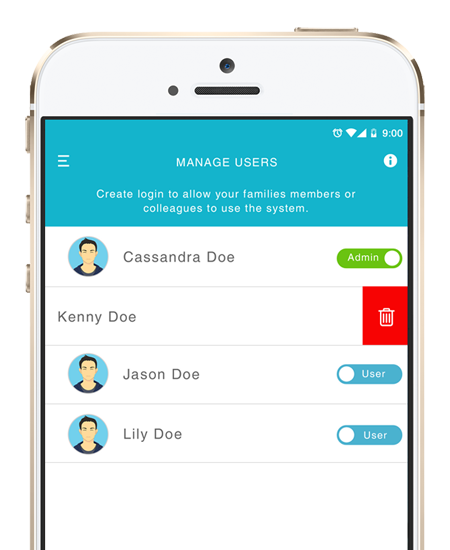 Open the door with voice activated command feature in TimeTec Access! Determine how best to open your door. It could be ‘Open Sesame’ or put an Alohomora spell on your door or just a simple Yes! Smart Door Sticker Yes, indeed. Nothing to worry about when this door is secured by TimeTec Access.